Apple’s iPad Pro 12.9 2018 not only results from the technical specifications but also the result of a significant update from the design side. 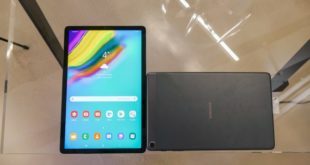 To support this hypothesis, CAD-based press renders have been broadcast by MySmartPrice (reported by @OnLeaks), through which the expected version of the iPad has been “rebuilt” allowing us to appreciate what could be the main aesthetic novelties. 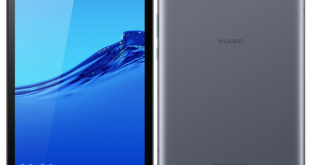 As you can see from the images and video, iPad 12.9 2018 could really represent a cut with the past thanks to thinner edges than the previous models and the absence of the Home button. 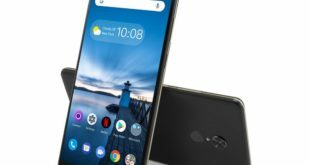 However, part of the side frame has reduced, due to which the sensor and the camera will be embedded without the need to integrate the top notch. 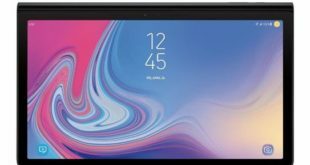 The tablet should measure 280.6 x 215 x 5.85mm and will integrate the TrueDepth Camera for Face ID unlocking, unfortunately, only works in portrait mode and not in the landscape. The Smart Connector is positioned on the back just in correspondence of the Lightning Port, unlike the current model on the market that provides the possibility of use with horizontal orientation. 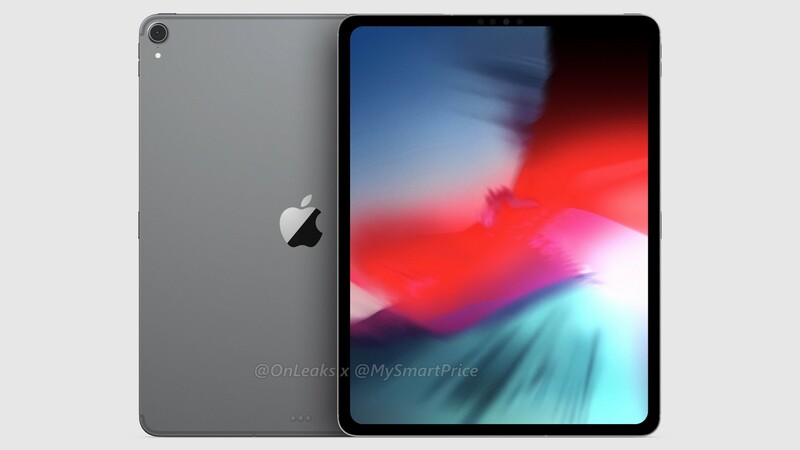 However, horizontal Face ID support is a feature in the upcoming iPad Pro models, which are expected to be announced this month. 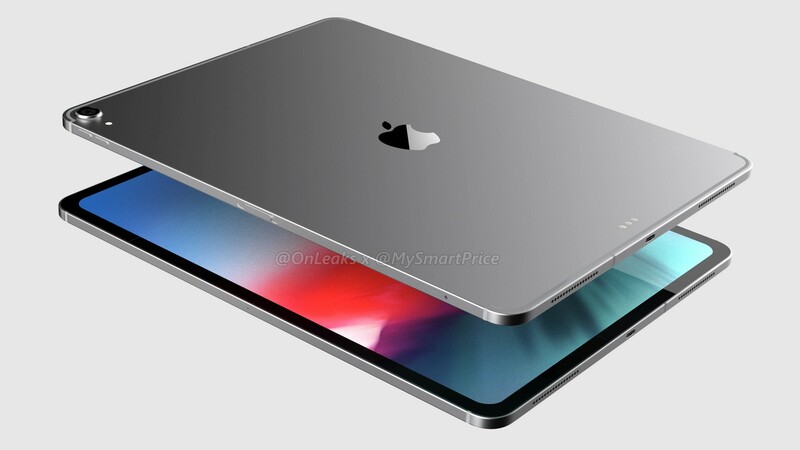 The new generation iPad Pro could be announced at Apple’s annual keynote event on September 12th, when Apple will also unveil the three new iPhone smartphones too.